Daryl Johnson (Worcester Park, United Kingdom) on 22 December 2018 in Food & Cuisine. 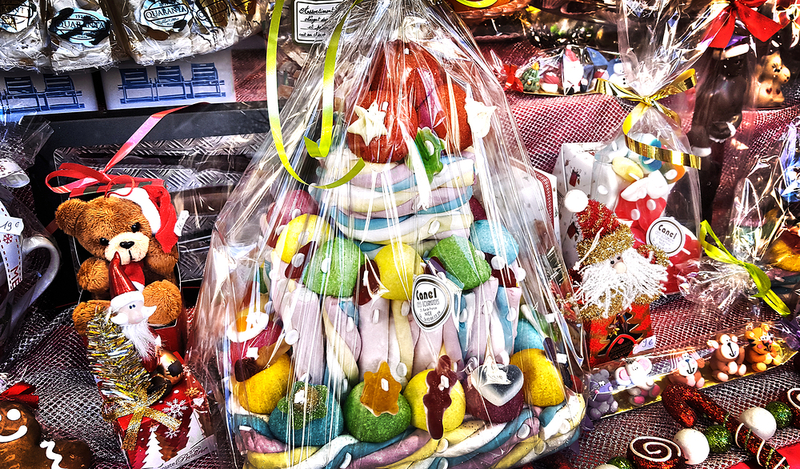 Festive display in a sweet shop near Nice old town. 1,000,000 calories and counting! A beautiful photo of this pretty display.